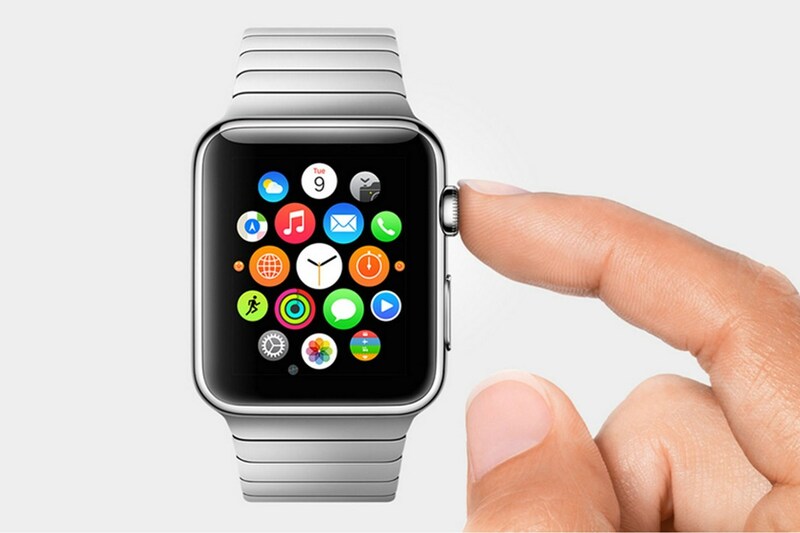 If you thought Apple’s Watch would be totally free of pesky ads, you have another thing coming. A mobile marketing firm called TapSense announced at the CES show yesterday a brand new software platform to bring contextually aware advertisement to Apple’s hyped Watch. 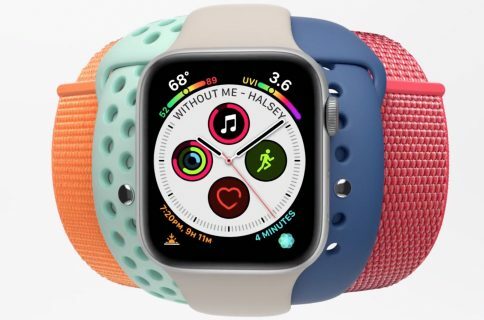 Billed as a programmatic ad platform, the TapSense SDK for app makers, along with programmatic APIs for brands, makes opt-in advertisement on the Apple Watch a reality. The question is, are we as a society ready for coupons and other marketing offers on our wrist? 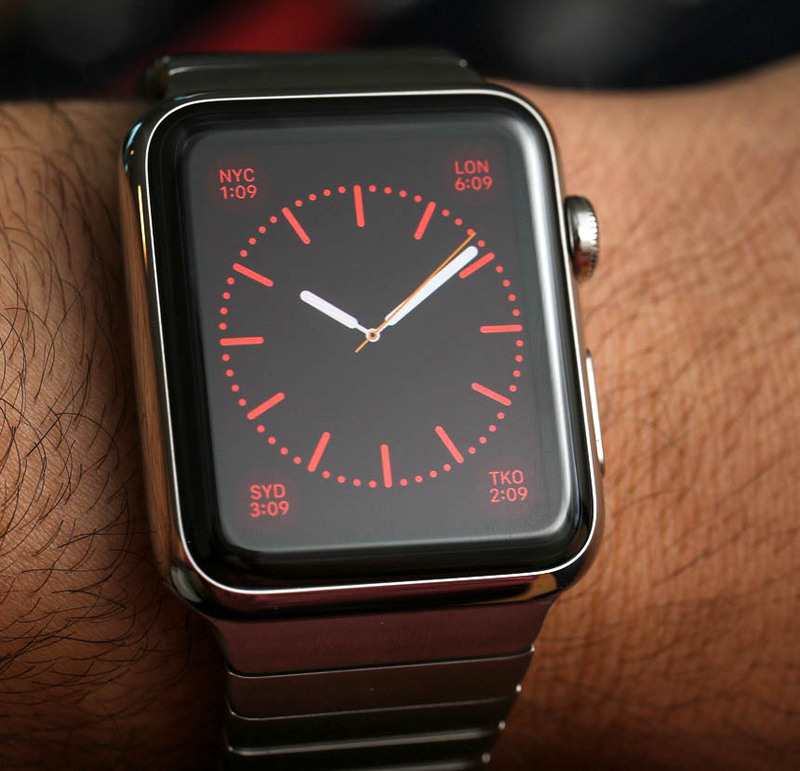 And if so, will Apple actually allow third-parties to inject advertising into Glances and Notifications on the Watch? TapSense’s SDK enables new interactive ad formats which go beyond banner ads while enabling features like hyper-local targeting and Apple Pay integration. 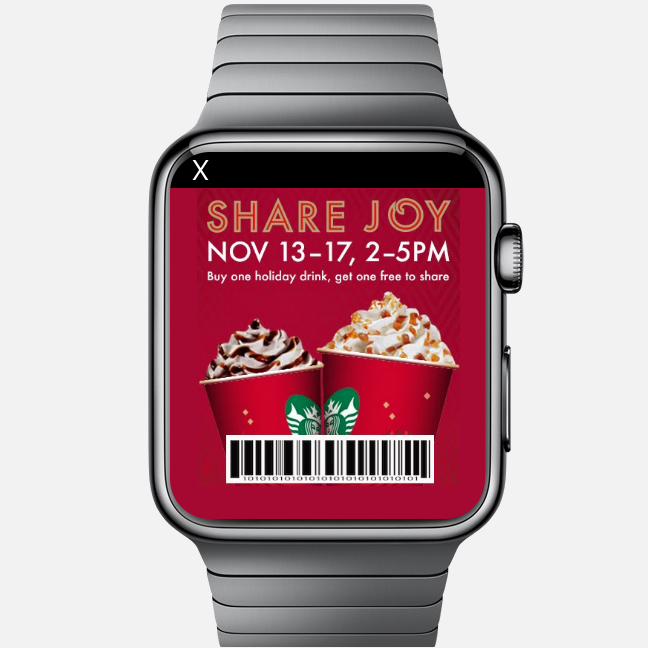 By leveraging Apple’s WatchKit and the GPS on an iPhone, TapSense can put contextual and hyper-local offers, such as a retail store coupons, directly on your wrist. And with Apple Pay integration, the hyper-local coupons delivered through the TapSense platform can be redeemed right there and then, from your wrist. “As this reduces friction for the consumer, we believe this will have huge impact on brand lift and engagement,” argued the firm. Reuters cited TapSense CEO Ash Kumar as saying that developers are already using his company’s SDK to devise various Apple Watch ad formats. One example includes interactive wallpapers on the watch dial with brand logos and personalized clock faces. The other describes retail Watch apps that can notify customers of special deals, but only within already-opened apps. “If a consumer is using a transit app on the watch to monitor delays, for example, an advertiser could insert a marketing offer that would light up on the watch face for a ride-sharing service or a deal at a coffee shop nearby,” Kumar said. All it would take to take a better look on an ad is raising your wrist, which would automatically expand the notification to take up more room on the screen. If not interested, you would tap an “X” mark to exit the ad. 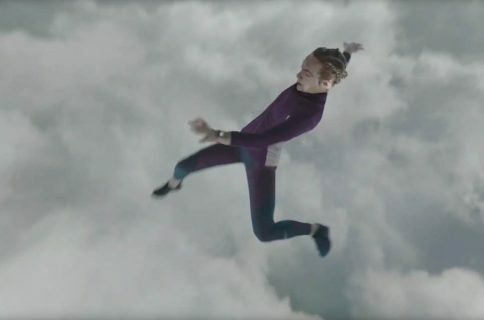 Apple declined to comment on the use of its Watch by advertisers. The actual TapSense platform has yet to release and many questions are left unanswered at this early stage. Besides, Apple’s stance on making Watch ads remains unknown and I wouldn’t be surprised at all if the company took a hard stance against advertisement on the Watch. For what it’s worth, Apple’s own platform called iAd allows third-party programmers to monetize their apps with ads, but the company gave no indication that it will make iAds available to Watch developers. The wrist is not the best place to put ads on, methinks, but TapSense begs to differ. 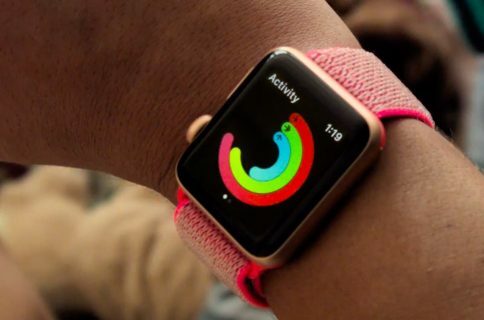 “We believe that the Apple Watch provides an opportunity for brands and industry at large to get rid of banner ads and innovate around user experiences for increasingly intimate and miniature devices,” argued the firm. I definitely would loathe seeing my Apple Watch turned into a spam box and sure as hell would object to being overwhelmed with marketing messages, solicited or not. What’s your stances on Watch ads?